Twenty years ago, Jonathan Drew co-founded Drew Estate under the mantra of “The Rebirth of Cigars”. Now two decades later, Drew will attempt to do a similar thing to the spirits industry. Today comes the official word that Drew has launched John Drew Brands, a new company focused on spirits, craft beverages, and food. While Drew will have this new venture, he will continue to play an integral role on the cigar end at Drew Estate. John Drew Brands will be a Non-Distiller Producer (NDP) meaning the alcohol components are sourced externally (outside the company). This is described as a “mash up” between Kentucky Bourbon and Florida Rum. The company says there will be other mashup projects, but this will be the first one to hit the market. 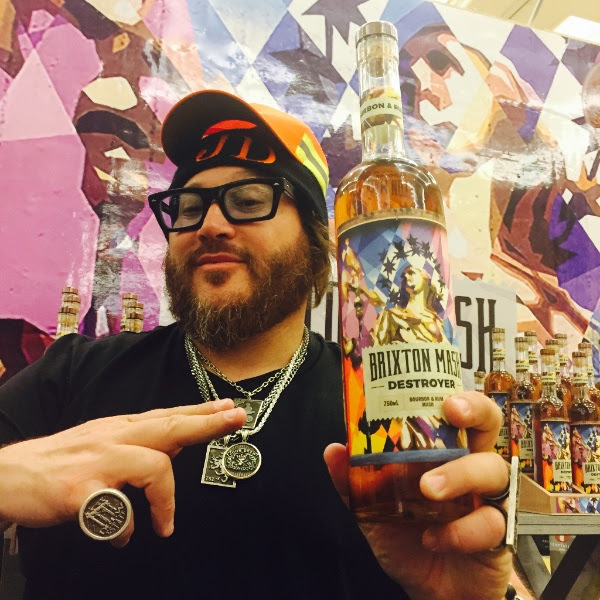 Much like Drew Estate, John Drew Brands bridges traditional and contemporary elements of the spirits industry. 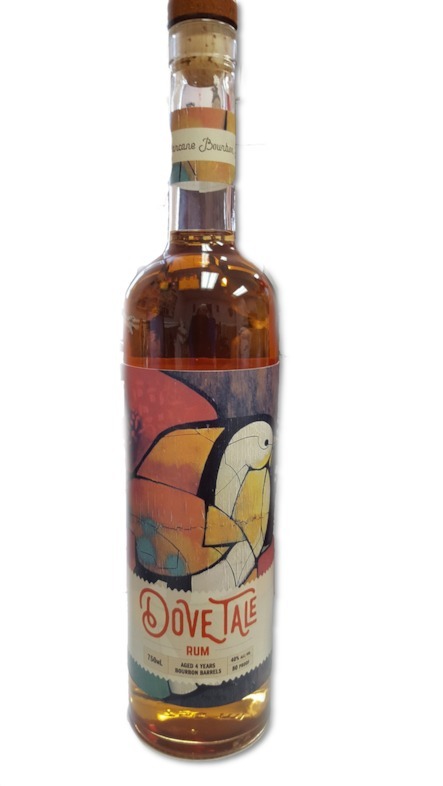 This is a Florida Rum product that has been aged in bourbon barrels for four years. This project pays homage to the hard work put in my Drew during the early days at Drew Estate. The product uses Blackstrap Refiner’s Grade Molasses created from sugarcane from the Florida Everglades, which is then distilled in oak bourbon barrels. This product is distilled in Alberta, Canada. It is aged in Oak barrels for 4 years before being shipped to Florida where it is then aged an addition three years. Jonathan is a contemporary wizard. He wields magic where mundane ruled. Expect unique. Best wishes. Big fan… Looking forward to buying and enjoying all of these.. When and where will they be Available for purchase? Where can I Purchase in Minnesota?